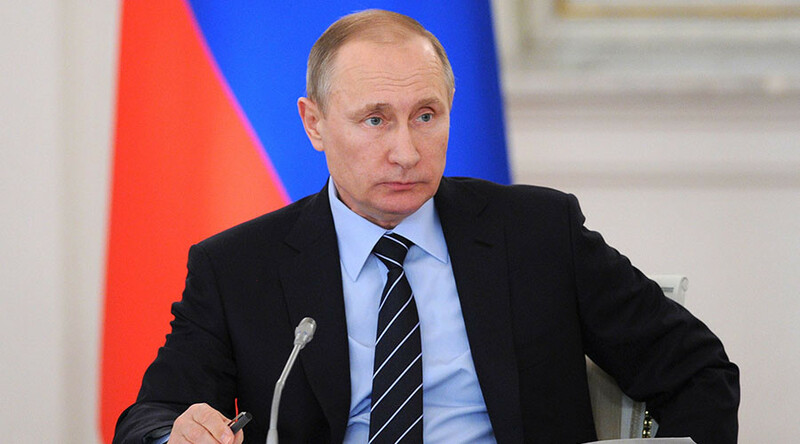 President Vladimir Putin has ordered that a National Guard be created in Russia under the auspices of the Ministry of Internal Affairs. The guard will fight terrorism and organized crime. The National Guard will be formed out of existing Interior Ministry troops. “We thought about how to improve [the work of law enforcement] in all areas, including those related to fighting terrorism, to organized crime and illicit drug trafficking,” Putin said. State Duma representatives have welcomed the President’s decision. Michael Starshinov, head of the inter-factional group on the interaction of civil society with law enforcement and intelligence agencies, considers the creation of the National Guard the State’s response to the current challenges. “I can only support the president's decision, because it corresponds with the logic of reforming the judicial system in general and the Ministry of Interior in particular. This step, of course, is also a response to modern challenges and threats, primarily from the international terrorism” Starshinov told reporters.